Happy New Year from the ISS! 2011 has given us many amazing images and videos of our planet from the International Space Station, which received its last US-built components this year during the STS-133 and 134 shuttle missions. The Expedition 30 crew now aboard the ISS will ring in 2012 from orbit, and they have recorded the video above to wish everyone down here on the ground a happy and healthy New Year! The Expedition 30 crew consists of Anton Shkaplerov, Dan Burbank (Commander), Anatoly Ivanishin, André Kuipers, Oleg Kononenko and Don Pettit. They will be working in orbit until March 2012. 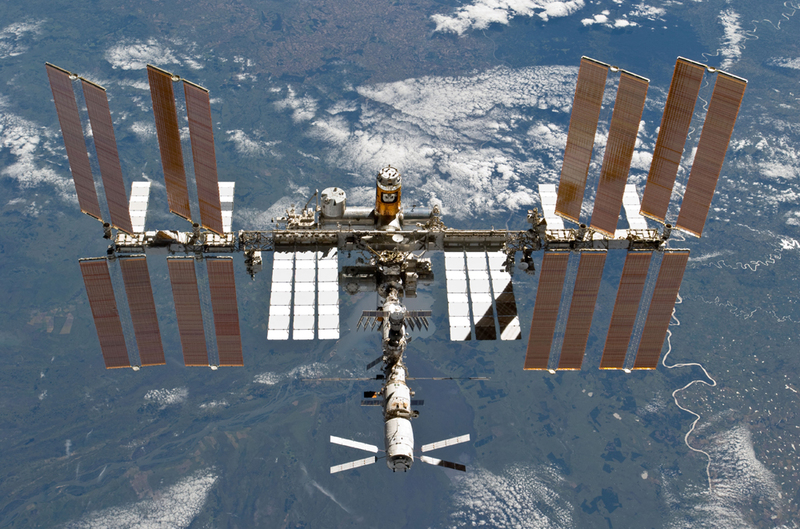 Learn more about the ISS here. Great stuff. Happy New Year! Happy New Year to expedition 30 crew aboard the ISS.